Generally, the turtle nests are marked off with yellow tape tied off several inches above the ground. Please also be careful on the roads near our beaches and on the lookout for baby turtles crossing during this time. 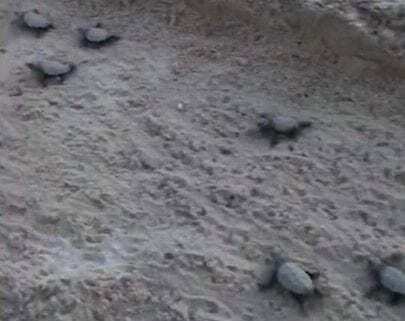 This is a feel-good video for the week: Sea Turtle Hatch at Smathers Beach! 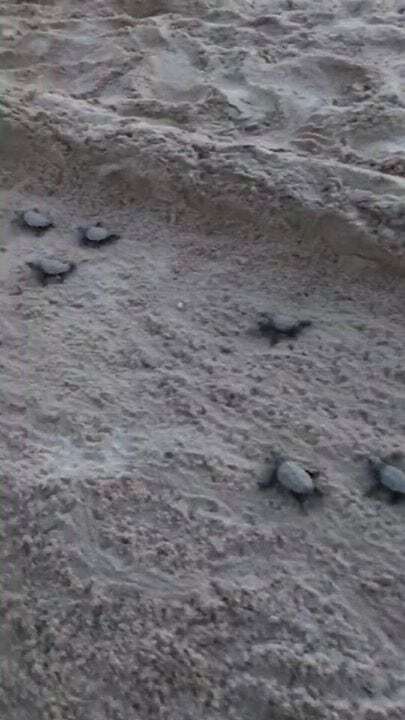 Tuesday evening, Aug. 7, 2018, the good folks at The Key West Sea Turtle Club captured this sea turtle hatch video from a nest at Smathers Beach! Thanks very much for sharing 🐢🐢 Be cautious of turtle nests marked on #floridakeys beach areas 😉😊 ‘‘tis the season for sea turtles!